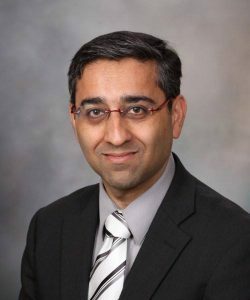 The research of Dr. Kohli and his Mayo colleagues, “A Prospective Genome-Wide Study of Prostate Cancer Metastases Reveals Association of Wnt Pathway Activation and Increased Cell Cycle Proliferation with Primary Resistance to Abiraterone Acetate-Prednisone,” is published online in the Oct. 23 edition of Annals of Oncology. The research comes from a study at Mayo Clinic between 2013 and 2015. 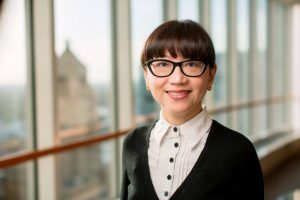 Whole-exome DNA sequencing, which looks at all the disease-causing genes, and RNA sequencing, which looks deeply into each individual gene, were performed on metastasized tumors of 92 study participants before treatment. Those same tests were performed again after 12 weeks. Investigators in Dr. Wang’s lab also attempted to grow the patient’s cancer in mice from a piece of the patient’s cancer tissue. Experimental drugs were then tested on cancers that grew in mice. Prostate cancer affects approximately 1 in 7 men in the U.S. ─ 10 to 20 percent of whom will develop castration-resistant prostate cancer. The average life expectancy at that advanced stage is less than 19 months. 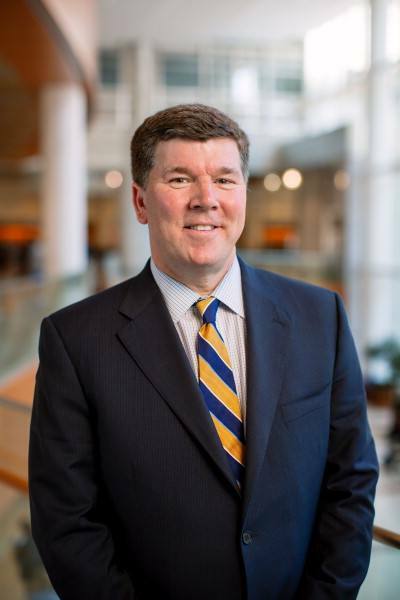 Polak Professor of Cancer Research Division of Hematology-Oncology, Mayo Clinic. This study was funded in part by the Mayo Clinic Center for Individualized Medicine; Minnesota Partnership for Biotechnology and Medical Genomics; U.S. Department of Defense; National Institutes of Health ─ National Cancer Institute; Prostate Cancer Foundation; Richard M. Schulze Family Foundation; and Mayo Clinic philanthropic donors, A.T. Suharya and Ghan D.H., and Mr. and Mrs. Joseph and Gail Gassner.